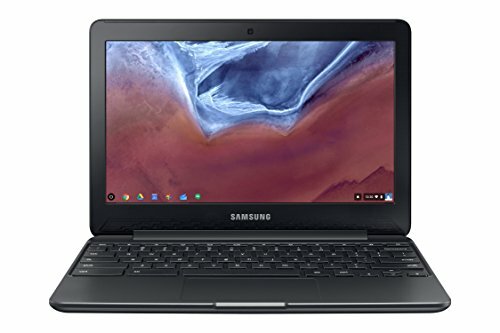 Samsung Laptops - Apr 2019 | Choosist U.S. 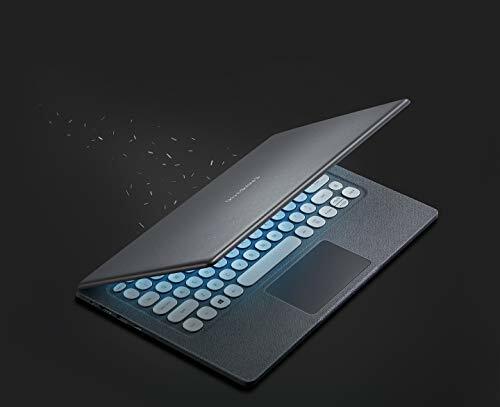 The Samsung Chromebook Pro 12 Hybrid was designed to comfortably move with you at the speed of life. With a 360º hinge, this 2-in-1 Chromebook is able to adapt to a variety of environments and situations. Respond to emails, edit documents and manage deadlines in Laptop Mode or use it as a tablet when you want to stream your favourite media. Beyond day-to-day tasks, the 0.9GHz Intel Core processor is capable of running everything from 3D games to photo editing programs. 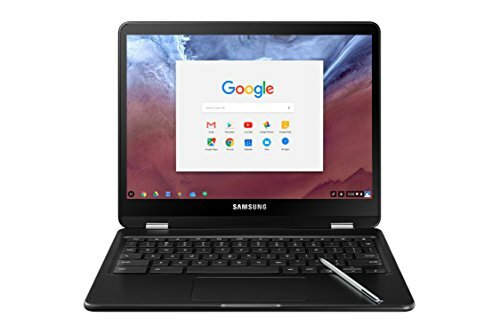 This 12.3-inch Chromebook is housed in a lightweight metal body and makes for a comfortable carry throughout the day. At under 1.1kg, you won't even notice it when you slip it in your bag. The built-in stylus enhances creativity through drawing and note taking, whereas the touch feature allows you to interact with apps and games differently. The Chrome Operating System comes with built-in virus protection and automatic updates so you can worry less. 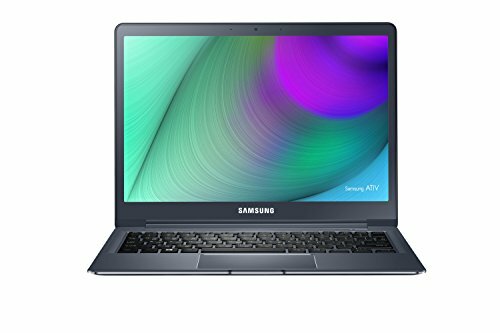 The Samsung Chromebook Pro 12 Hybrid is a low maintenance option that blends portability and productivity. This is a Samsung that delivers. This laptop features high levels of productivity, and is ideally designed for basic web browsing, and perfectly suited for watching media. 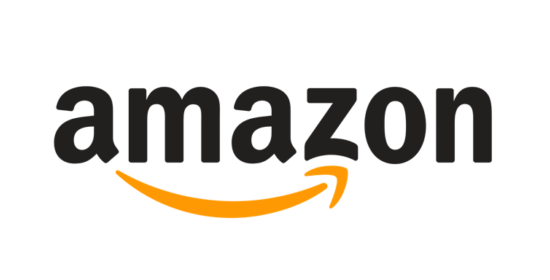 The ultrathin design makes it easy to carry around with you and it's light enough to be barely noticeable in your laptop bag. A gorgeous 13.3-inch WQXGA display allows for delightfully vivid media display, with Low Reflection and Outdoor Mode included, so that you won't suffer from glare. The backlight adds to the elegance. A great laptop for professionals, the inclusion of Intel® SBA can streamline both security and productivity for work tasks. The SSD keeps everything running quickly and quietly, and Samsung have thought of everything with enough ports for every business meeting and presentation. Connectivity is a breeze with the choice of Wi-Fi, Bluetooth or Ethernet connections, so that you can connect whenever and wherever you are. Ideal for the office or at home, this laptop is flexibility personified. For a 2-in-1 that rotates, you'll be getting a lot of bang for your buck with the Samsung ATIV. The 13.3 inches of touchscreen display and full Quad HD+ tech mean you get stunning results with every use. Minimum weight is added, as this is convertible is easy to carry around. 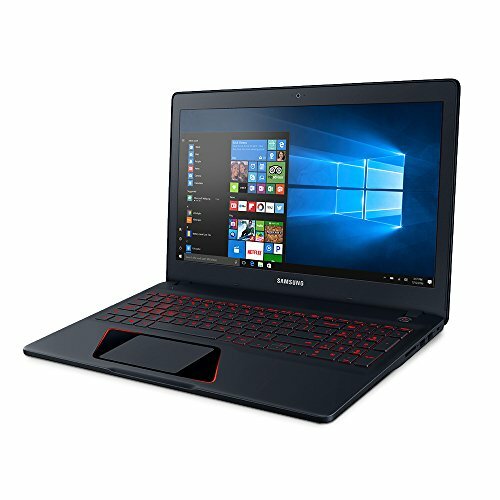 This laptop comes fully loaded with 8GB of RAM and an almost silent-running SSD, allowing for maximum speed and storage. The impressive Intel® HD Graphics 520 offer popping visuals and the two internal speakers come with SoundAlive tech, so sound is as good as display. Various ports are a welcome addition and the 360-degree rotating dual-hinge display gives this laptop an extra touch of flair. This is a truly impressive hybrid that delivers. With a thin and mobile design to boot, this is a great choice for those on the move that don't want to be let down on quality. For gamers, there's plenty here to unpack with the Samsung Odyssey. The Quad-Core 7th Generation Intel® Core i7 processor works and plays hard, while the 1TB of storage ensures smooth gameplay and plenty of space for extra files. The 16GB of RAM can keep up with you, installing and loading games at speed, making this a true masterpiece. and the LED-backlit keyboard and hotkeys make button-bashing easier than ever. 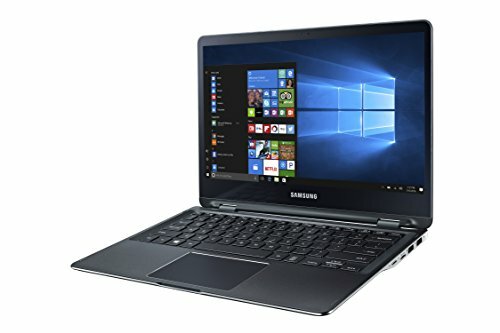 With 15.6-inches of Full HD anti-glare display for brilliant visuals, and a SoundAlive audio system, performance is packed into this model, and Samsung haven't compromised on looks or quality, either. This stunning machine won't let you down and doesn't compromise on features, with game performance, graphics and visuals accounted for. Hot keys allow for easy game performance, and a ventilated bottom can stop concerns of over-heating mid game. 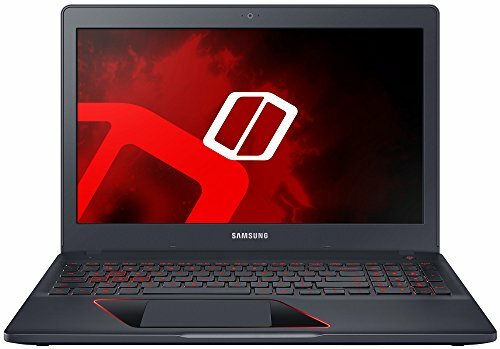 This is a formidable choice for gamers who want a laptop that will keep up with them.